Start taking classes at Ally B Aesthetics and other studios! Ally B Aesthetics offers clinical results in a serene setting. 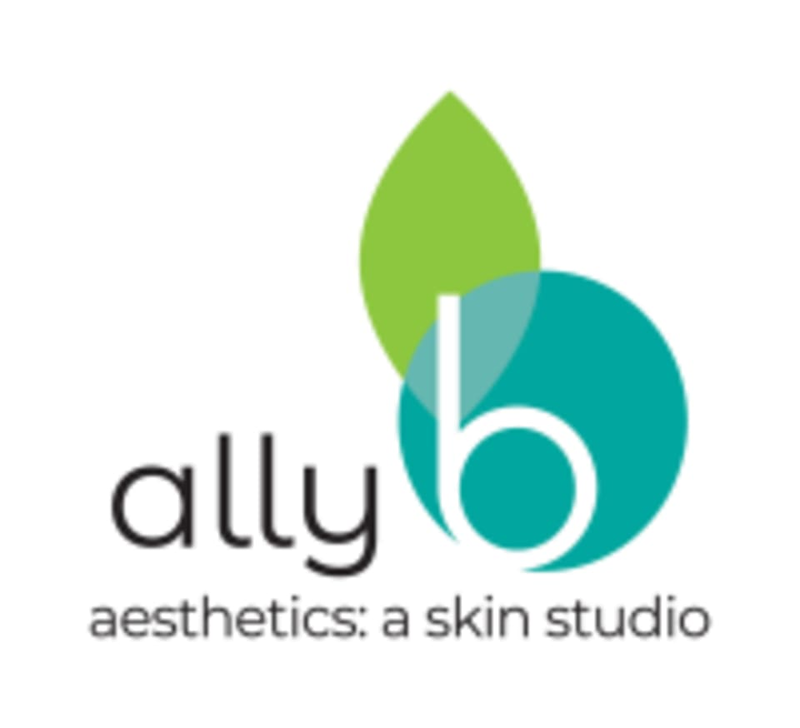 The studio is conveniently located in the Wicker Park neighborhood of Chicago, Ally B strives to provide each guest with the highest level of skincare expertise. This is derived from the latest skincare innovations and their commitment to advanced education in aesthetics. Ally B Aesthetics is a premier ClassPass Wellness venue. See their class descriptions for more information on the services they provide. Gratuity is not included in the cost of your reservation. Please remember to tip based on the full amount of the service reserved. Please arrive at least 10 minutes in advance of your appointment in order to get settled into the space and complete any necessary paperwork at the front desk. Please also note that you are reserving a specific appointment slot with an assigned practitioner at Ally B Aesthetics, so if you need to cancel your reservation, please do so as early in advance as possible! Ally B Aesthetics is located at 1638 W. Division St. Loft 8 Chicago, IL 60622. The studio is on the second floor of the Wicker Park Salon Loft building. Street parking is available and they are within walking distance from the Division blue line train stop. Ally is amazing! Love her, and loved that I was able to squeeze in a facial with my credits! Facial was amazing, and so was the company, thank you so much! Ally is amazing and so kind. She made great conversation, but also let me relax and enjoy the facial. The products smelled amazing and my skin was glowing at the end! This was an amazing facial! Loved everything about this experience.